Whether you’re building a new home, or are remodeling your current one, windows are a big part of the equation. Not only must you decide on the style of windows that you’d like to have installed, you must also decide on the materials that will be used. These days, there are two primary materials to choose from: wood and vinyl. Aspen Exterior Company is well-versed in the installation of both wood and vinyl windows, having installed thousands of each throughout the Chicagoland area. 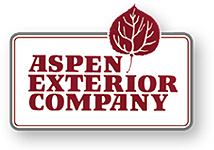 If you’re looking to have new windows installed, you should contact Aspen Exterior today! For many people, there’s just something unique about wood windows that evokes a feeling of timelessness. Perhaps it’s the fact that wood windows have been used for so long, appearing on everything from Victorian era houses to modern builds. Whatever the case may be, wood windows can bring charm and elegance to any home. One of the many functions of a windows is to seal out heat and cold. 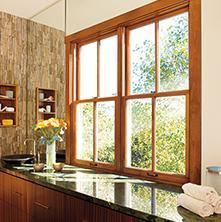 Wood windows thrive in this area, greatly improving the energy efficiency of homes that contain them. If you’re looking for a window that is aesthetically unique, wood windows can accommodate you. Wood windows can be sculpted to meet a number of different shapes, and they can be painted essentially any color. The amount of customization that wood windows offer is essentially endless. When properly cared for, wood windows should hold up very well for multiple decades. 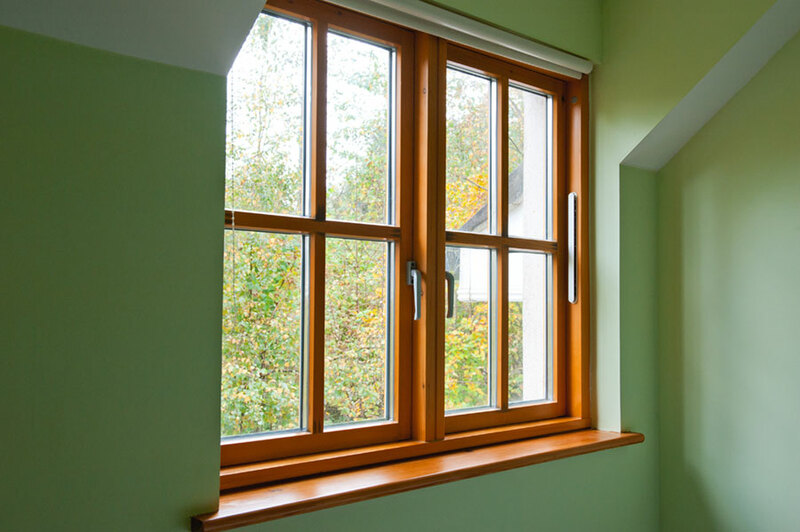 At a minimum, you can expect to get 25 years of high-quality use out of properly maintained wooden windows. At the most, you could get 40, or even 50 years of use out of them. The most common window material in the United States, vinyl windows perform well aesthetically and functionally, and all at an affordable price. Below are some of the primary characteristics of vinyl windows. The fact of the matter is that, after they’ve been installed, vinyl windows rarely ever have to be touched. These windows are resistant to both light and water damage, thriving through years of constant abuse with relative ease. Vinyl windows are widely popular because they provide high quality at an affordable price. These windows should get the job done without much hassle at all. If you’re hoping to keep the costs of your energy bills to a minimum, vinyl windows will help you do just that. 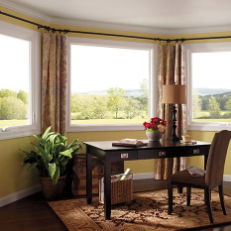 These windows offer excellent insulation, ensuring that hot or cold air does not seep inside your home. Vinyl windows are designed to thrive through a number of different conditions. At a minimum, you can expect them to last for 20 years. There is really no limit to how long these windows can last. Why Purchase New Windows from Aspen Exterior? Based in Chicagoland, Aspen Exterior has served northeastern Illinois since 1978. Over the years, we have installed thousands of windows in homes throughout the area. Our team is highly skilled and experienced, understanding the intricacies of both wood and vinyl windows. Our windows are made by many of the industry’s leading manufacturers, including Pella, Soft-Lite, Sierra Nevada, Andersen, and Marvin. Regardless of the type and style of windows you choose, we can install them for you in an appropriate and professional manner. You can contact us through email, or via phone at (847) 590-5600! As always, you can stop by our state-of-the-art showroom to review the various types of window options available.